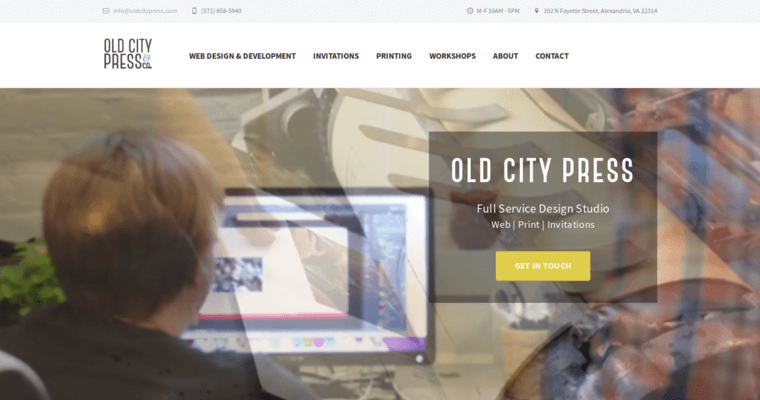 Old City Press is a web design firm for the future. They are a boutique firm with only a handful of employees, but their results are unquestionable. 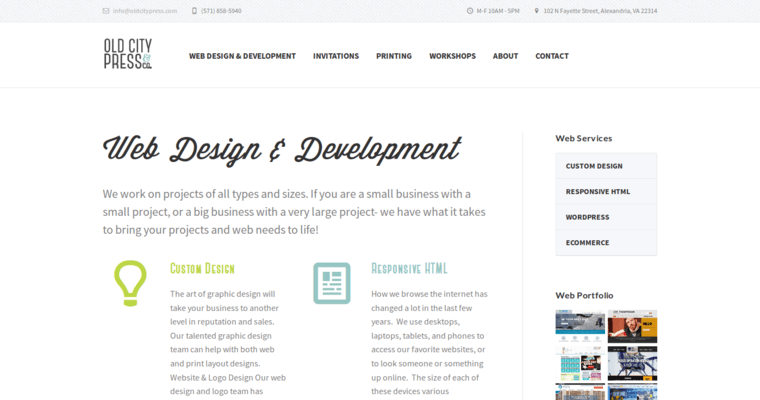 They are exceptionally skilled at responsive web design, which is slowly growing to overtake the entire internet. Responsive web design basically means that the website in question is built with fluid layouts that shift and slide around each other as the user navigates through the space. This gives the impression of a living, active website that goes beyond the dull flatness of standard websites. 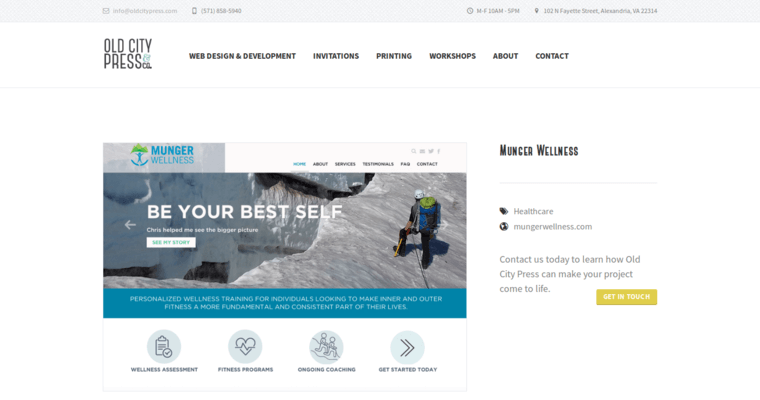 Old City Press is based in Washington, DC, and they have grown into one of the most well-known web design firms in the United States. Their services are not just limited to web design either since they also offer premium letterpress printing, which is ideal for creating wedding invitations or other personal stationary. Only trust Old City Press for your responsive web design needs.